At Tecnatom we offer different operation support services within the industrial sector. The aim of these services is to ensure that our clients’ plants can operate as efficiently as possible, while also yielding the maximum possible. 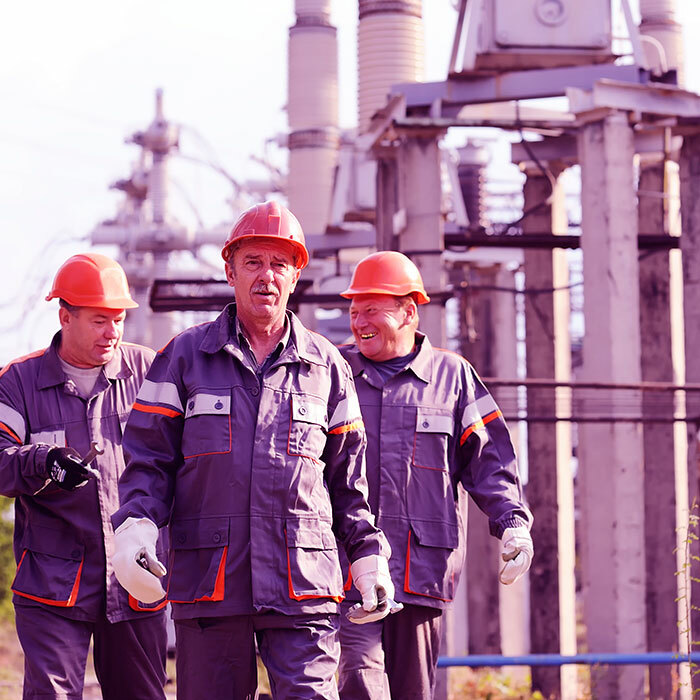 Safety: Streamlining and optimization of power plant alarm systems in all sectors. Operation: Process development, such as the creation of operation and maintenance manuals. How can we help your industry? The products and services offered by Tecnatom have been developed with our own technology since we began over 60 years ago. This means we can customize our industrial and technological solutions to the needs of each plant or the requirements of each sector. We also include our client in every phase of the process, from the design to the implementation of solutions. We have an extensive set of multi-discipline skills, from engineering and simulation to inspection, testing and operation services, as well as professional training. 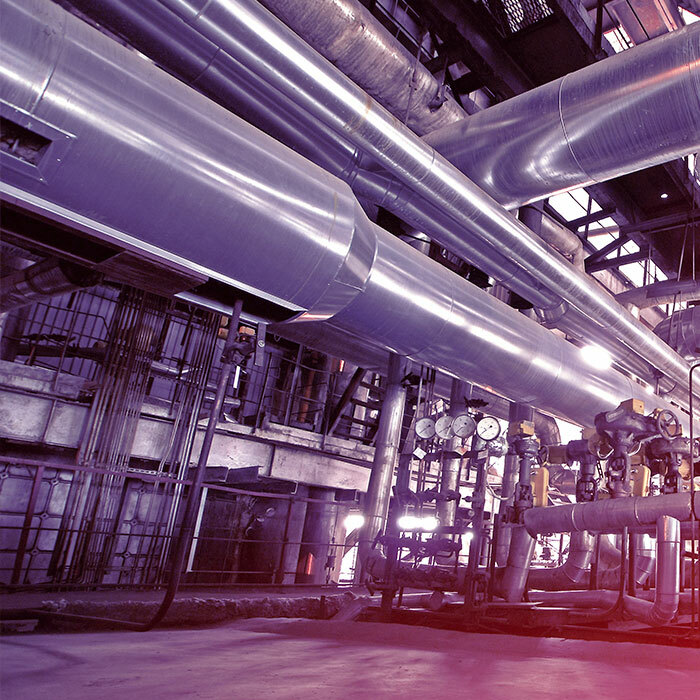 We have a broad vision of the current needs of industrial plants and can offer the best possible solutions for each plant, improving operations, work efficiency and/or safety conditions. What is our added value in the Industrial Sector? Tecnatom’s team of professionals provide different products and services within the industrial sector and the experience of a company that has been taking part in numerous international industrial projects for the last six decades. Tecnatom’s origins are in the nuclear sector. From there we have taken part in energy projects for various different technological industries. Thanks to this collective experience we can identify the technological services necessary for each of our clients, as well as those requirements needed to meet the highest of safety standards. In addition to our project experience, our values also demand that our professionals are up-to-date with all the innovative technological developments within the industrial sector. This means we are able to offer the best personalised alternatives to all sectors, irrespective of the needs they may have.